A draft bill states that Russian court decisions should be reconsidered following the European Court of Human Right rulings only if a specific law was unconstitutional. 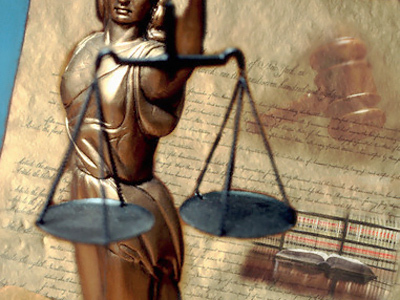 ­The amendments to some laws and the Arbitration Code and Criminal Procedure Code were proposed by Aleksandr Torshin, the acting speaker of the parliament’s upper house, the Federation Council. The influence of the court in Strasbourg on the Russian legal system should be limited, he believes. If the ECHR rules on Russian courts decisions, they should only be reconsidered if the laws on which they were based are recognized unconstitutional, Torshin said. 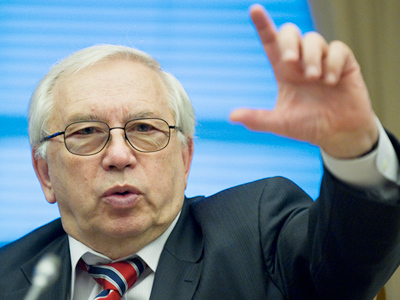 The last word should belong to Russia’s Constitutional court, he stresses. 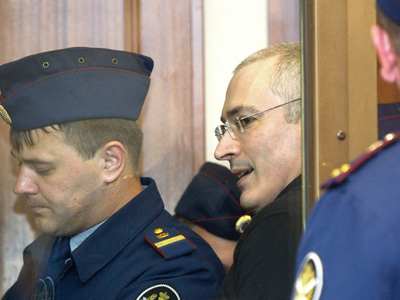 The State Duma may consider the draft bill until the end of the current session. The speaker’s initiative is intended to limit the right of the European Court to interfere into the area of Russian jurisdiction, analysts believe. But Torshin himself said the aim is to legally resolve the problem that arose after the case of Konstantin Markin, who requested the ECHR to consider the right of the male servicemen to get parental leave to care for his child. 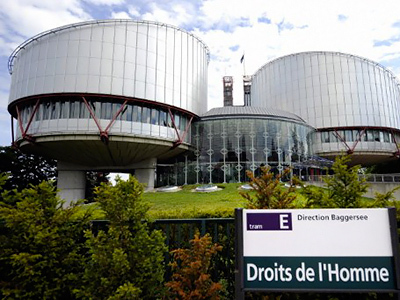 The Grand Chamber of the ECHR in early June ruled that the interpretation of the norm of the Russian legislation given by the Russian Constitutional Court and the interpretation of the Convention of the Protection of Human Rights and Fundamental Freedoms given by the European Court contradicted each other. According to Torshin, after that statement Russia does not have to take any special measures and must only pay 200 euros to Markin as the serviceman’s rights had been restored. However, the ECHR may take other statements criticizing decisions made by the Russian Constitutional Court, he explained. A proposal has been made to amend the law On the Constitutional Court by adding a provision stating that that international treaties do not supersede the Russian Constitution, Torshin said. If the court in Strasbourg rules that any Russian law violates the human rights convention, the Russian courts should appeal to the Constitutional Court first, Torshin believes. Only if it rules that the law was unconstitutional, the ECHR decision should be taken into account, he said. Torshin’s initiative could violate a number of provisions of international treaties that Russia has signed, Tamara Morshchakova, a retired judge of the Constitutional Court, told Nezavisimaya Gazeta daily. Svetlana Gannushkina, a human rights activist and head of the Civil Assistance committee, also wants the State Duma to decline the draft bill. The entire point of the European Court and the Council of Europe will be lost “if we don’t follow decisions made by the Strasbourg court and say that our judges are superior,” she told Interfax. If Russia does not recognize decisions made by the ECHR, the country may be “kicked out of the Council of Europe,” she said. Meanwhile, in another development, it was announced on Monday that the Council of Europe will open a Moscow office to bolster programs of co-operation with Russia. The Foreign Ministry will soon formalize the office agreement with the Council of Europe.